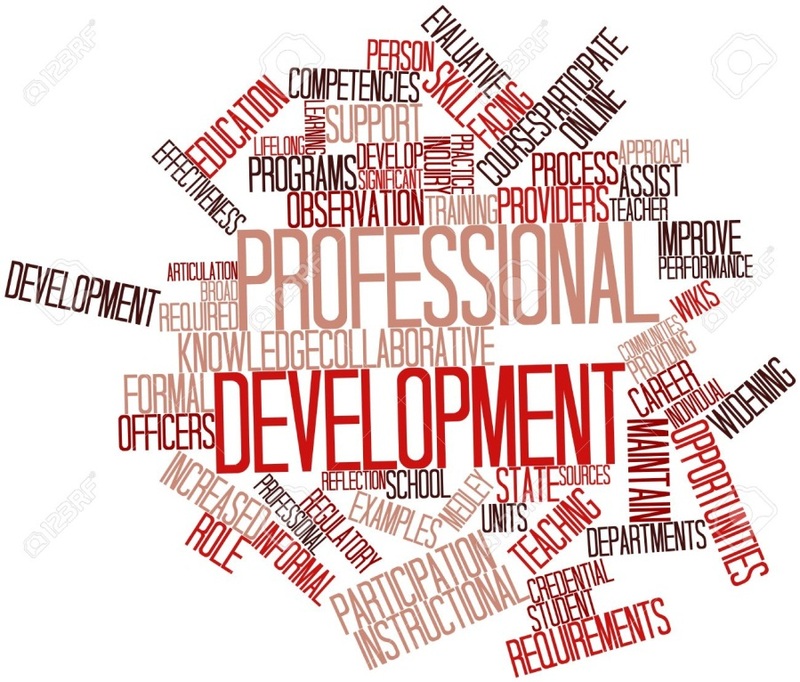 A solicitor must undertake at least 10 hours of professional development each year. The year ends on 31 March. So you can imagine the time of year when there’s the greatest demand for legal education. I conduct seminars for my fellow solicitors on a diverse range of legal topics related to estate planning and estate litigation. In the last 2 months I’ve visited Armidale, Coffs Harbor, Grafton, Katoomba and Sydney to give presentations. The topics have included estate planning for superannuation, the latest issues with family provision claims, conflicts of interest for attorneys, estate planning with family provision claims and 10 commonly occurring problems with powers of attorney. I’ve also conducted a Masterclass on powers of attorney for the Law Society. Apart from the Law Society, I’ve given presentations for three regional law societies and the Television Education Network. I thoroughly enjoy giving the presentation. I endeavor to prepare comprehensive papers on the topic on which I present. This makes me ensure that I’m completely up to date with that legal subject. And I get a buzz out of feeling that I know something backwards! And I get a bigger buzz with passing on that information to colleagues. It’s the “give back” obligation of a senior practitioner. Mind you, whilst it’s stimulating and intellectually rewarding, it is tiring. So I’m looking forward to the post March hiatus with CPD. I can recharge the batteries, and then gear up for my next presentation in June.